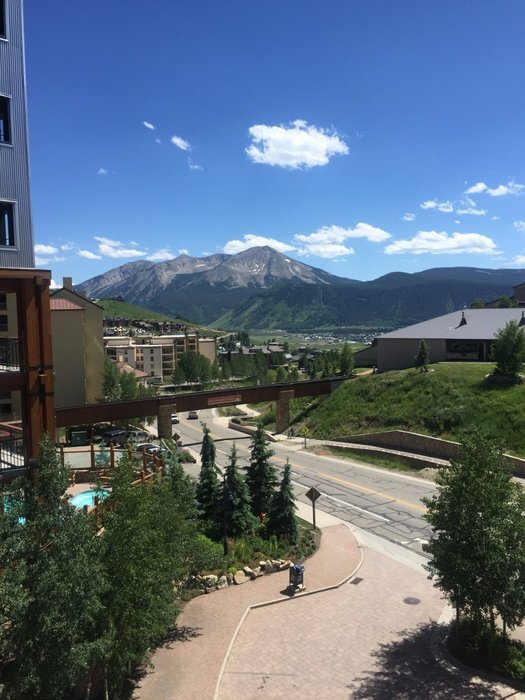 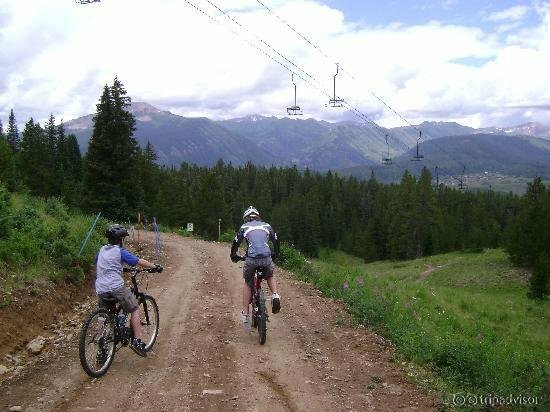 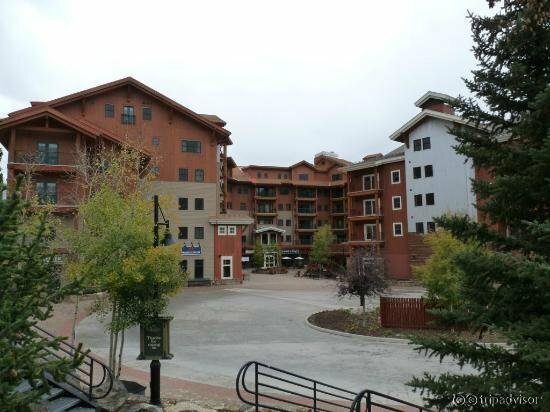 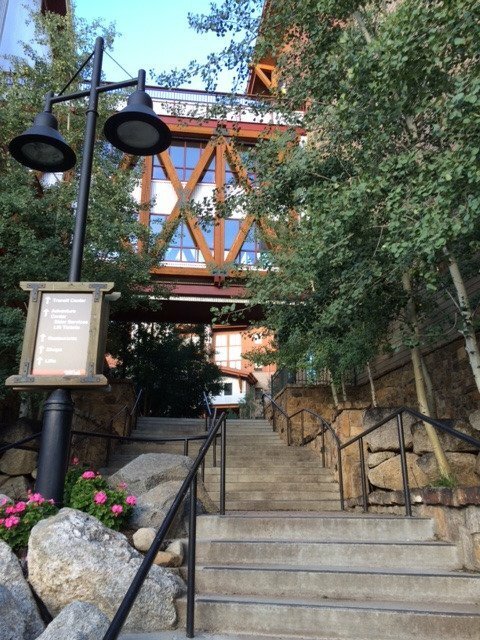 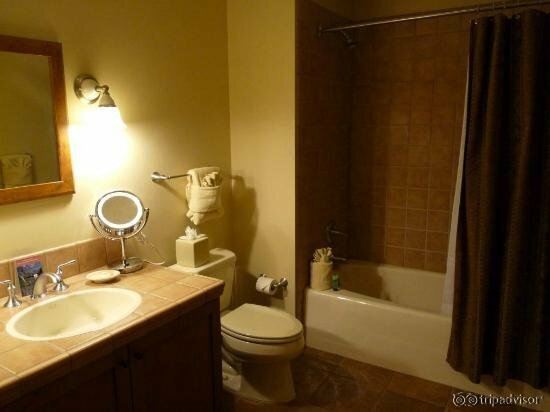 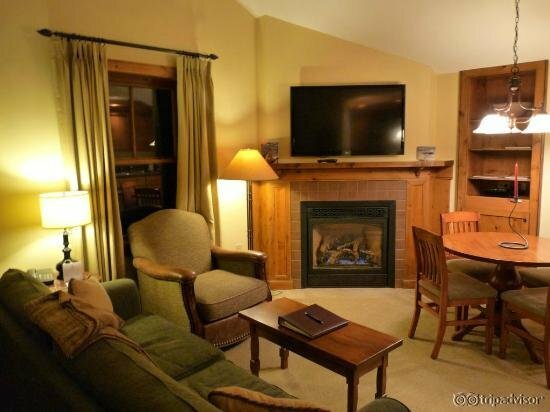 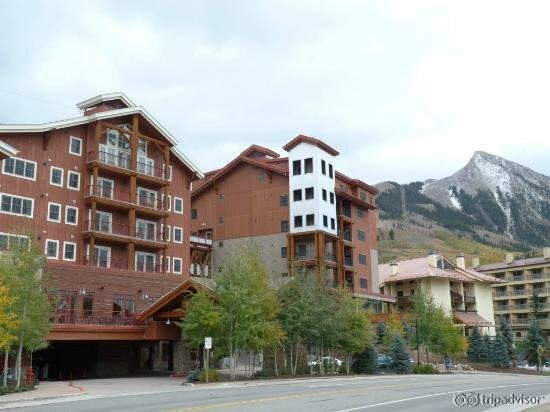 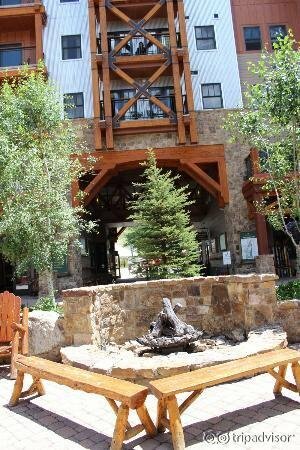 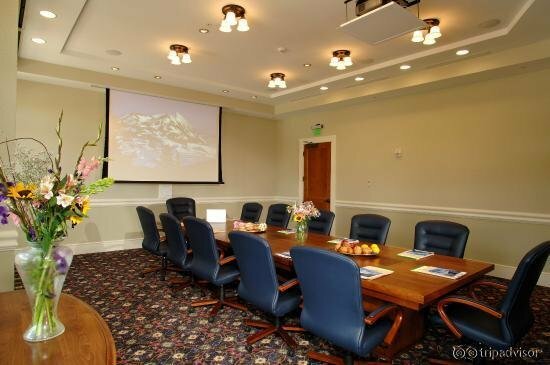 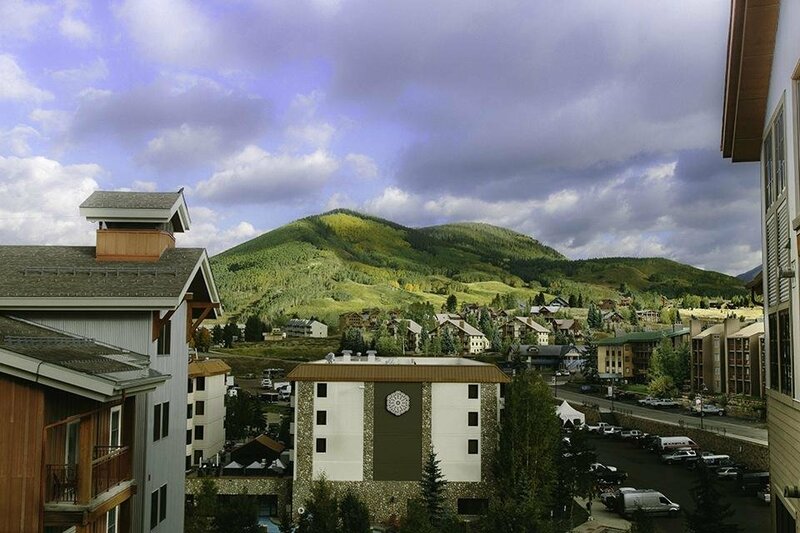 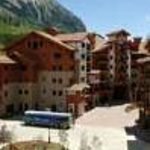 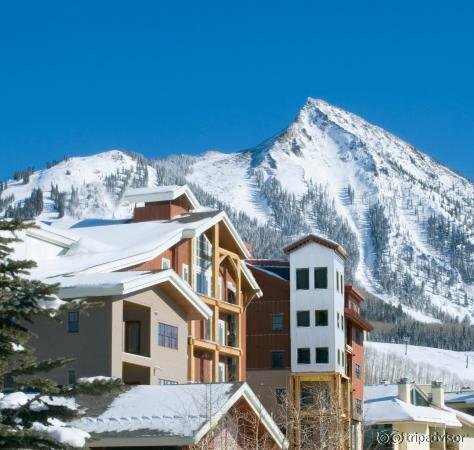 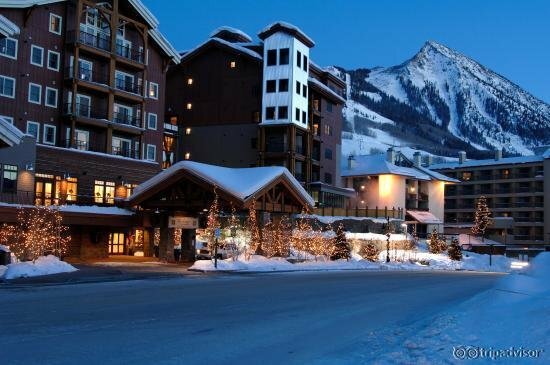 Located just steps from the ski lifts, the Lodge at Mountaineer Square in Crested Butte is a premier destination for skiers looking for luxury amenities and convenient mountain access. 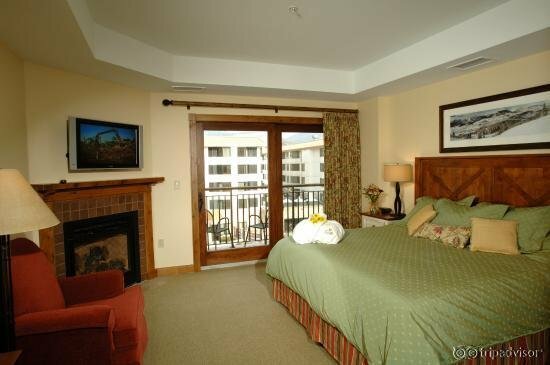 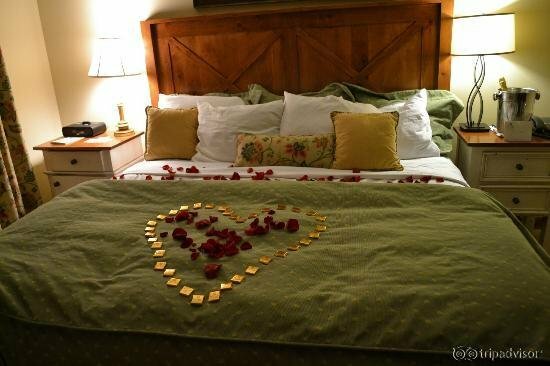 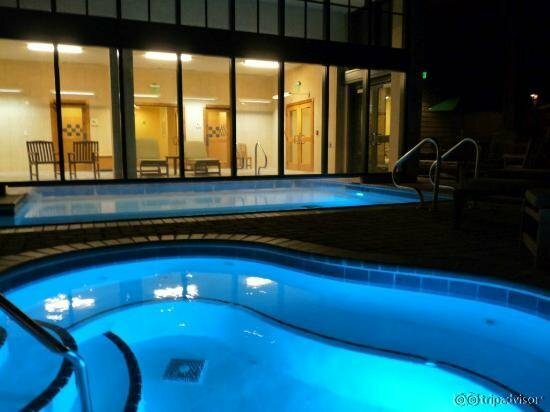 Accommodations include studio, one-, two-, three- and four-bedroom suites with deluxe amenities, including an indoor/outdoor heated swimming pool, outdoor hot tub, sauna and fitness room, bell, valet, concierge services and a full-service front desk. 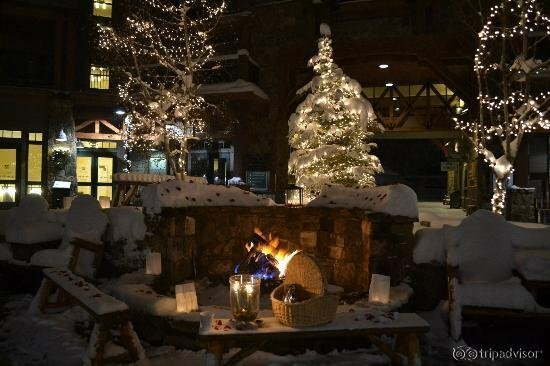 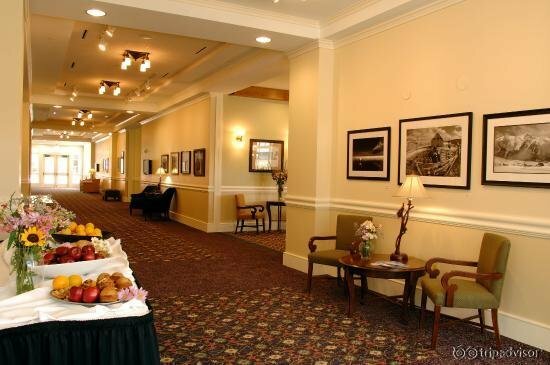 Relax in front of the fireplace and enjoy a drink with friends or associates at the on-site Trackers Bar & Lounge.